New Product! Teacher Pal Calendars - All Things Special Ed. Hello Everyone! 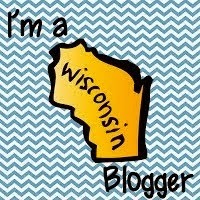 I am super excited to share with you a fun and exciting opportunity that I will be apart of. 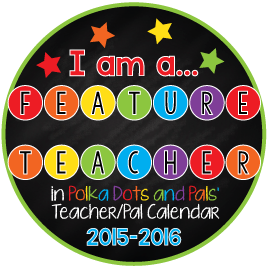 I am going to be featured in Polka Dots and Pals 2015/16 school year calendar that Lauren is creating and will be selling in her TPT store starting July 17th. I think they are going to be super cute and fun! So if you haven't already, please go and check out her blog and TPT store and the super cute Pals she creates to look like you! Can't wait till these calendars come out!